V. Minh, et al. 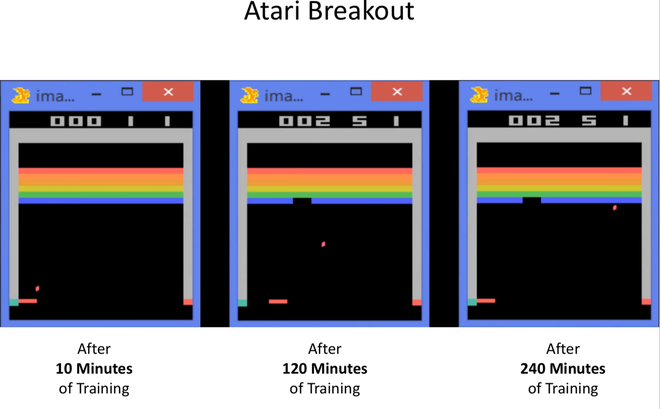 "Playing Atari with Deep Reinforcement Learning" arXiv:1312.5602, 2013. V. Minh, et al. "Human-level control through deep reinforcement learning" nature, 2015. 泉大津AI研究会 published 【上級】論文輪読&実装会 強化学習 DQN 2018/8/19.